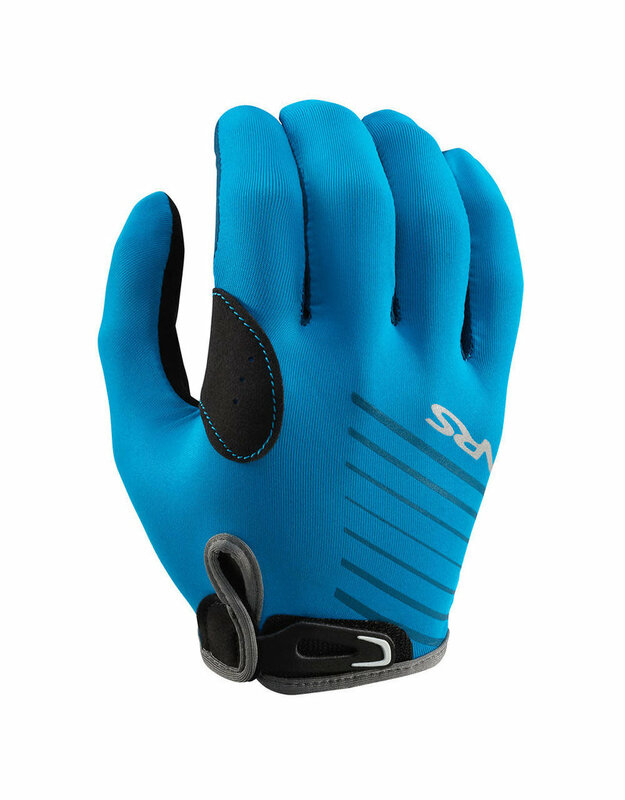 Purpose-built for long days rowing and paddling, the NRS Cove Gloves' full-finger design delivers UPF 50+ sun protection, superior grip and blister prevention. 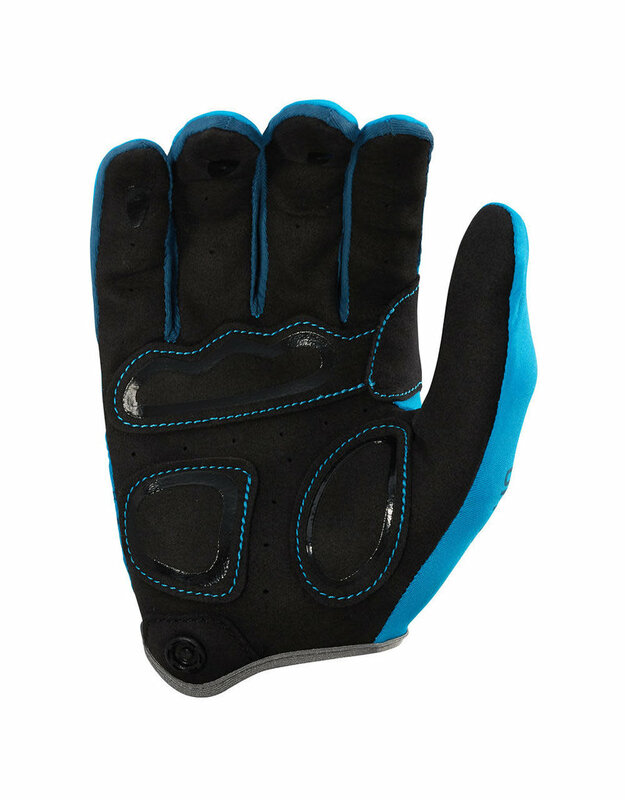 A full-fingered version of our popular Boater's Gloves, the NRS Cove Gloves are a perfect choice for warm weather rafting, kayaking, canoeing and SUP. Quick-drying NRS H2Core™ Rashguard fabric on the back of the hand and between fingers wicks moisture and gives 50+ UPF sun protection. 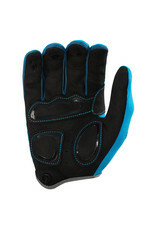 Amara® synthetic leather palm offers maximum grip without limiting dexterity. We've added an extra layer of Amara in those high wear areas for superior blister protection letting you row and paddle longer. 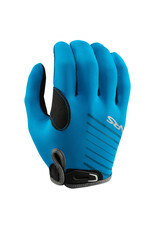 Similar to bike glove designs, the wrist closure uses a simple hook-and-loop tab. Pairing snaps on the wrist keep the gloves together.